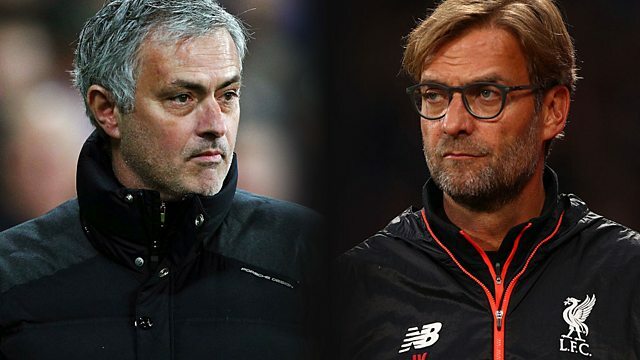 BBC Radio 5 live - Football Daily, Have Liverpool progressed under Klopp? Have Liverpool progressed under Klopp? Ahead of Liverpool against Manchester United, Darren Fletcher and Jermaine Jenas discuss whether the Reds have improved since Jurgen Klopp took charge. Former Red Devils boss David Moyes and current Leicester City assistant Michael Appleton join Darren and Jermaine to preview all the weekend’s action.